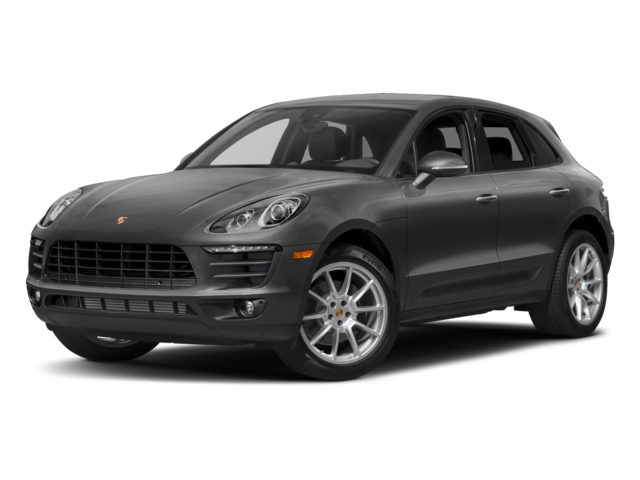 The 2019 Porsche Macan is a sporty, performance-driven luxury CUV that offers a meticulously crafted interior, loaded with all of the premium features that discerning Westlake Village area drivers want. 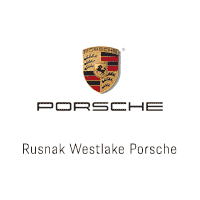 Learn about the Macan interior comfort, convenience, and tech features, then stop by Rusnak/Westlake Porsche to experience all that this outstanding compact crossover has to offer you today! What are the Porsche Macan Interior Features? We invite you to stop by our Agoura Hills area Porsche dealership to explore the interior features of the new Macan for yourself. Meanwhile, check out our Macan vs. Audi Q5 comparison, and find out what to expect from the 2020 Macan. Make sure to take a look at our current Porsche lease offers, and if you have any questions, or would like more information, please contact us online, or give us a call at (844) 245-3668.